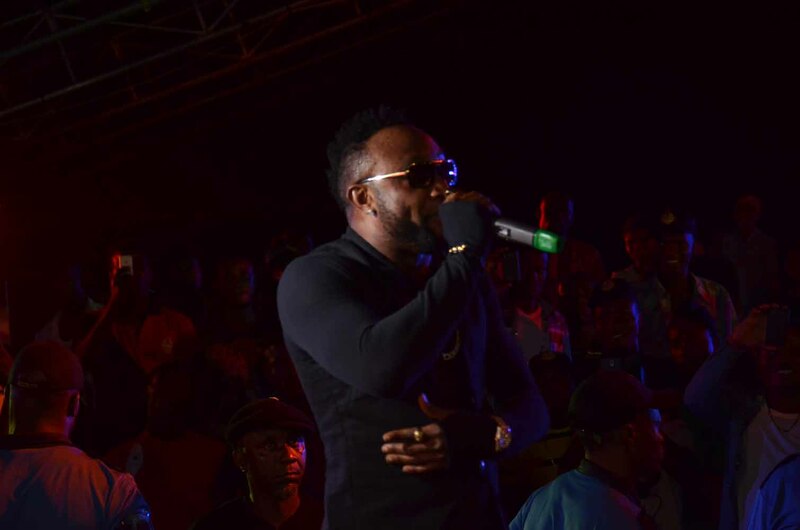 Popular music superstar, Kingsley Chinweike Okonkwo better known as Kcee will be returning to the Legend Real Deal Experience this weekend, Sunday October 30th, in Owerri. 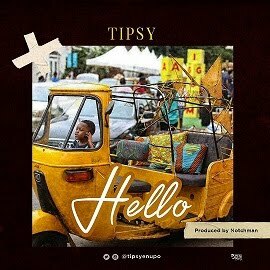 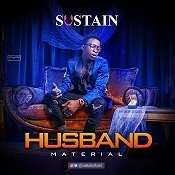 The evening which promises to be exciting will see pulsating performances from Kcee himself alongside acrobatic cultural displays by dance troupes, performances by some local hip-hop acts and amazing onstage stunts by other entertainers at the Old Township Stadium. 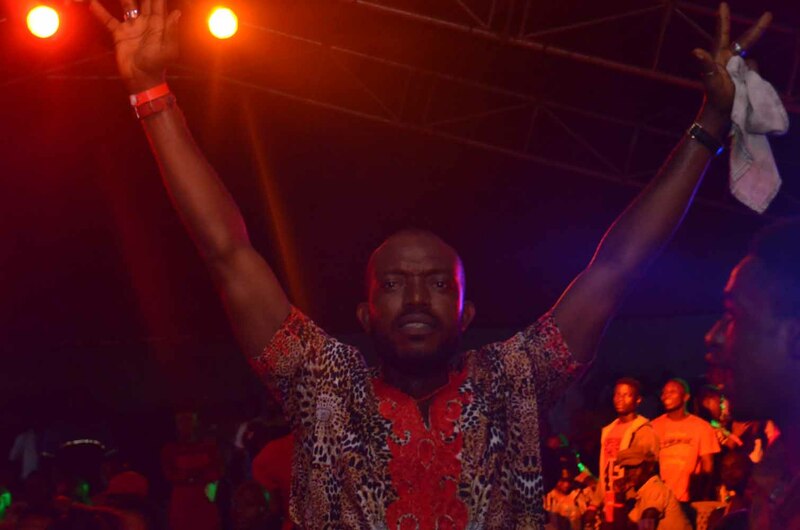 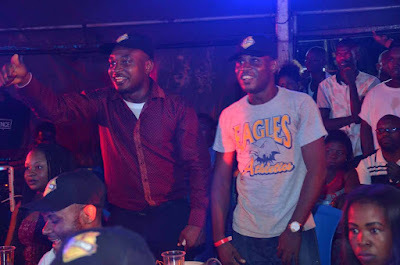 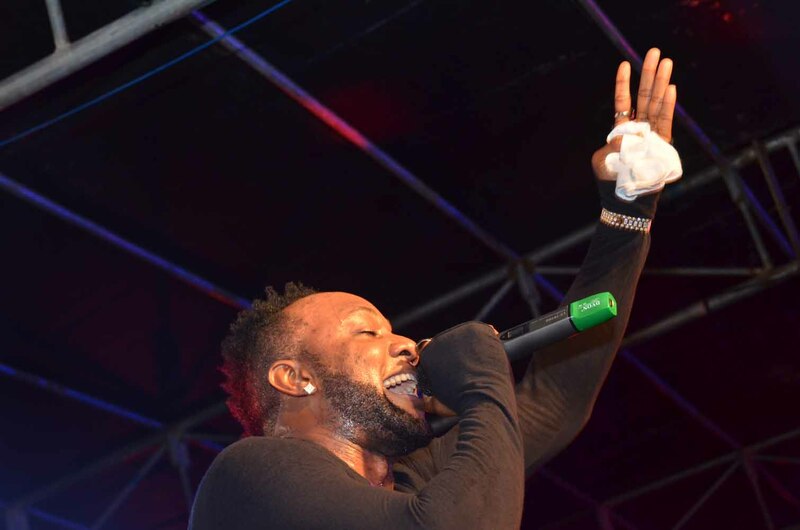 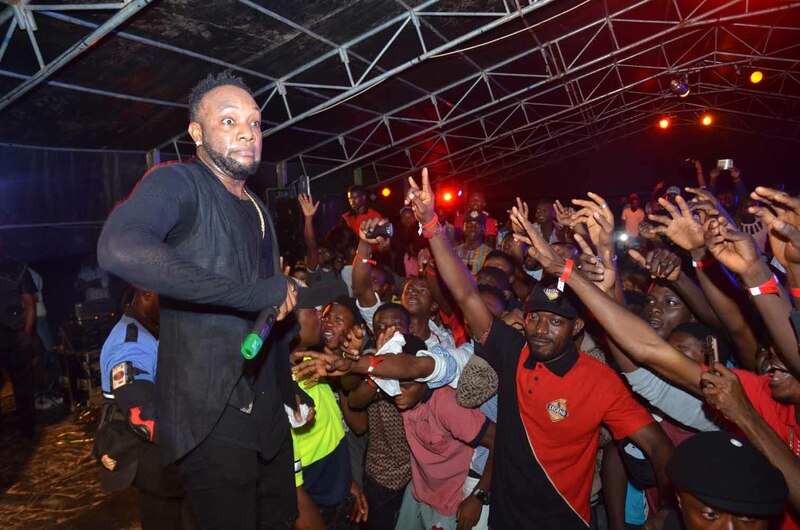 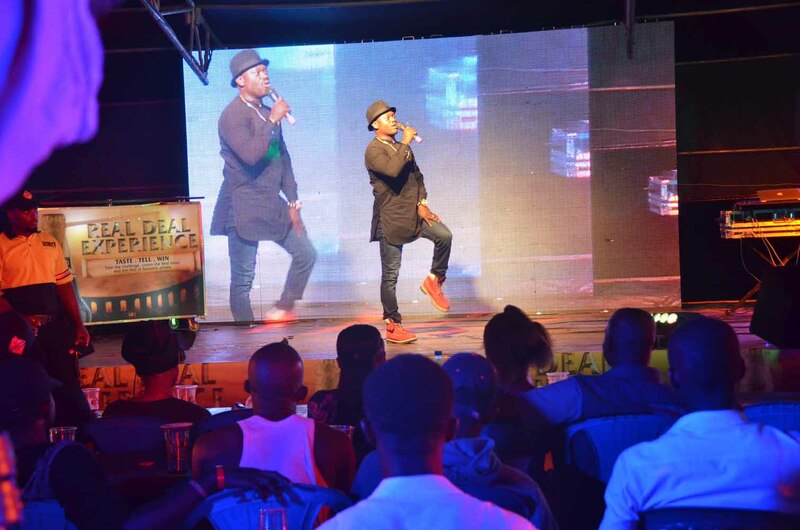 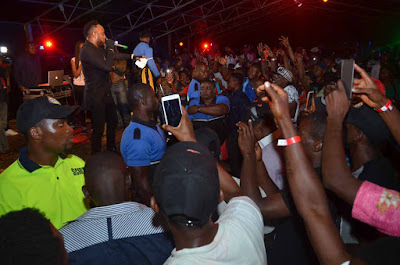 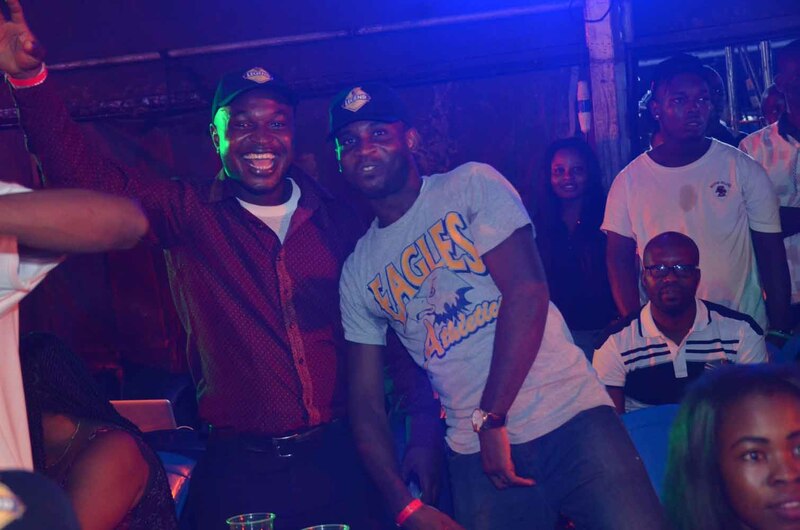 Kcee returns to the tour joining other music superstars like Timaya, Oritsefemi and 9ice who have on the Real Deal Experience tour visited Okokomaiko, Onitsha, Umuahia, Ibadan, Port Harcourt, Abuja and Ikorodu. 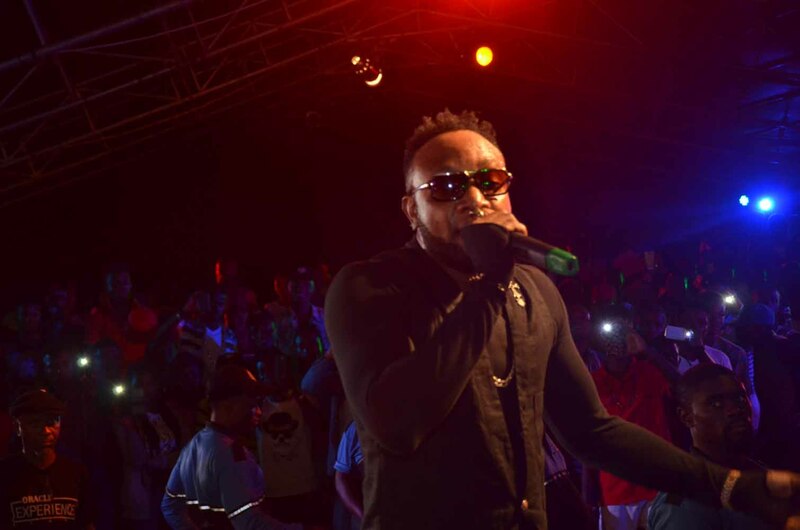 After shutting down Onitsha and Umuahia with his performance, Kcee has expressed enthusiasm about going to Owerri to once again thrill his ardent fans. 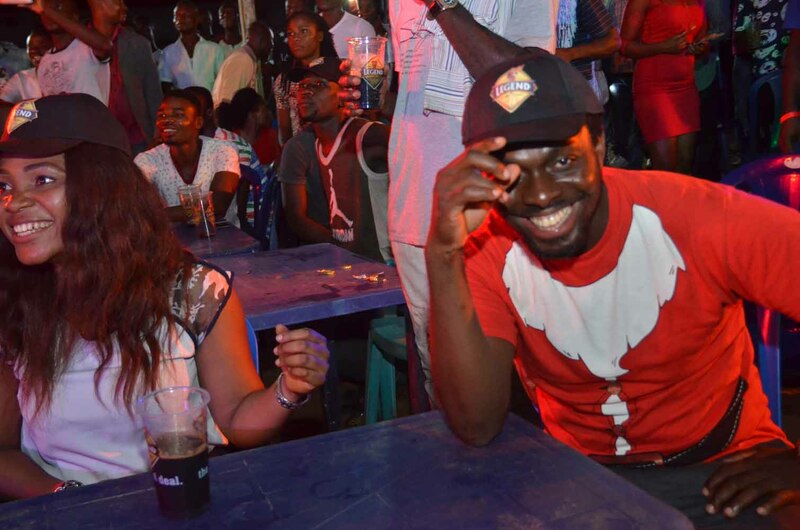 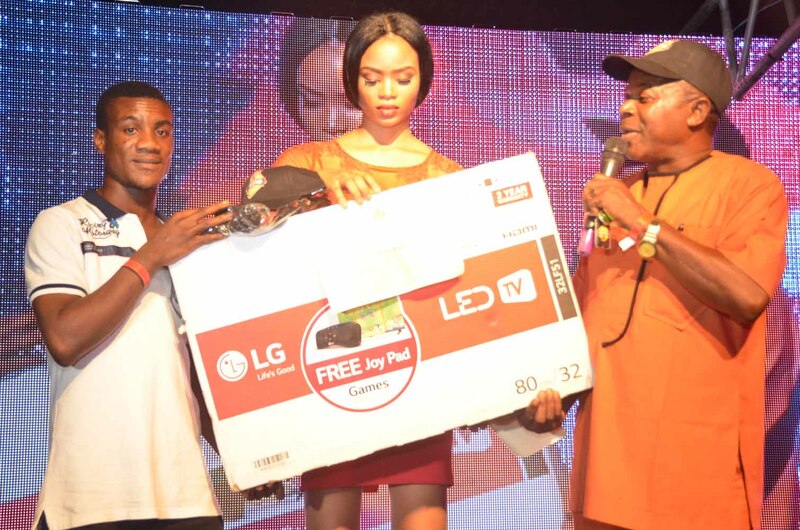 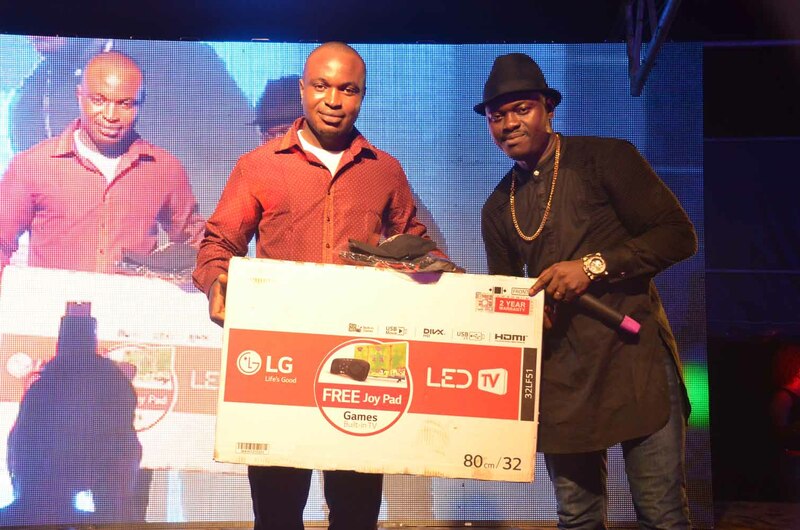 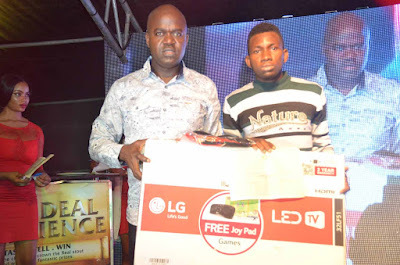 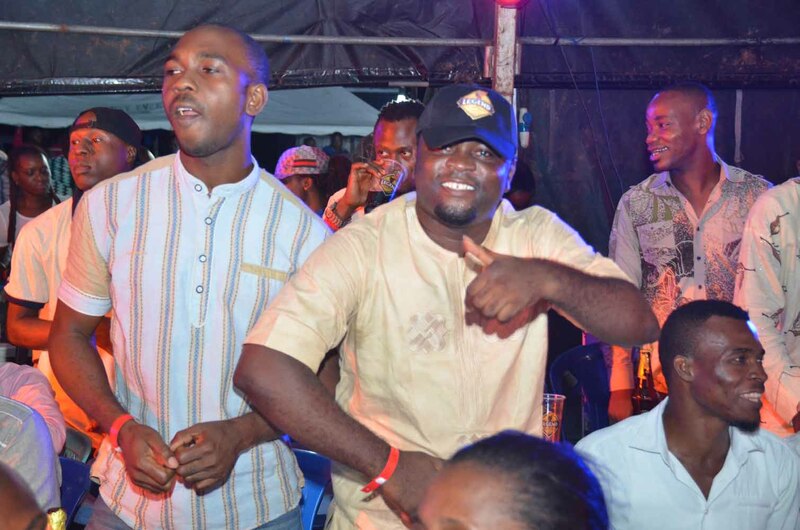 The Legend Real Deal Experience will also feature a full-sized rotating bar as well as exciting game shows which will see fans go away with fantastic prizes including television sets, generators and refrigerators. 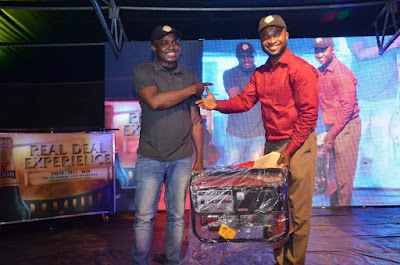 The Real Deal Experience will visit other major cities in Nigeria in the coming weeks.